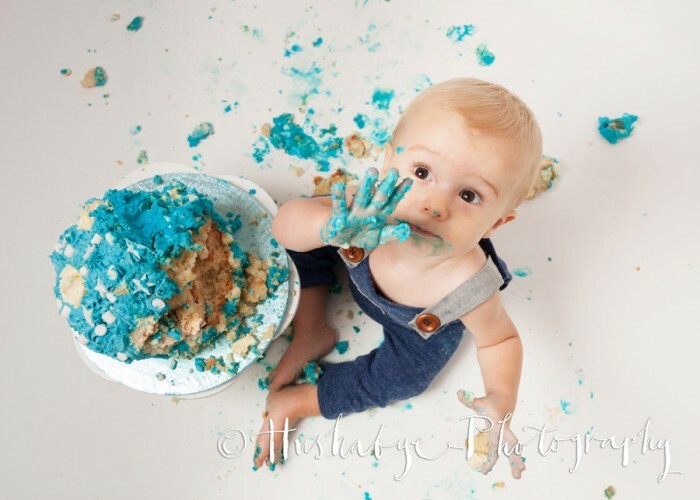 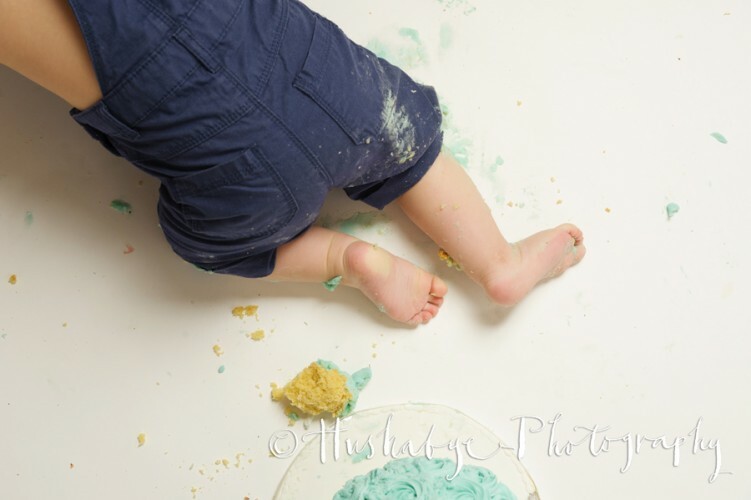 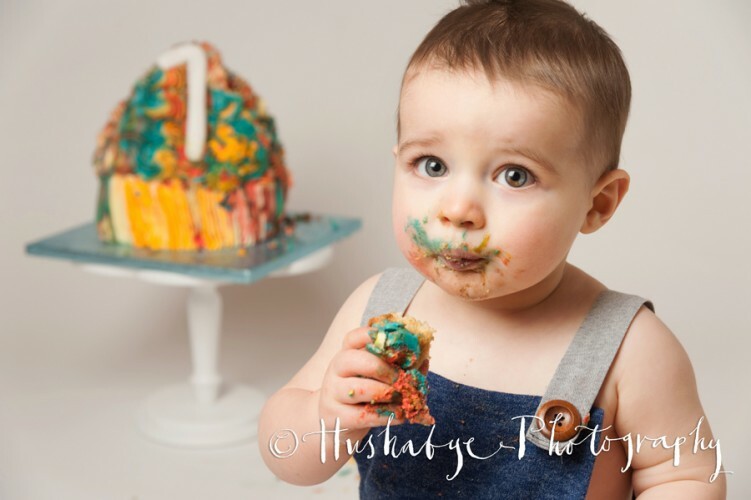 Cake Smash sessions are around an hour and a half long, great fun and full of energy. 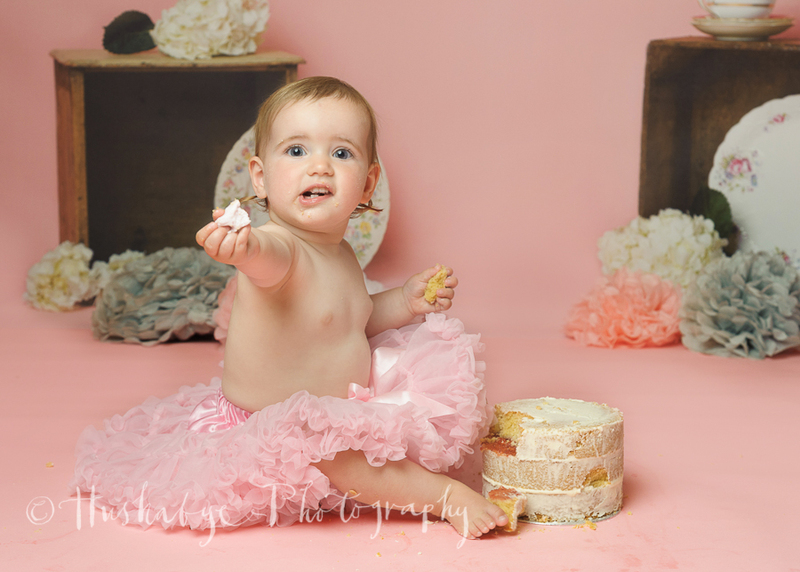 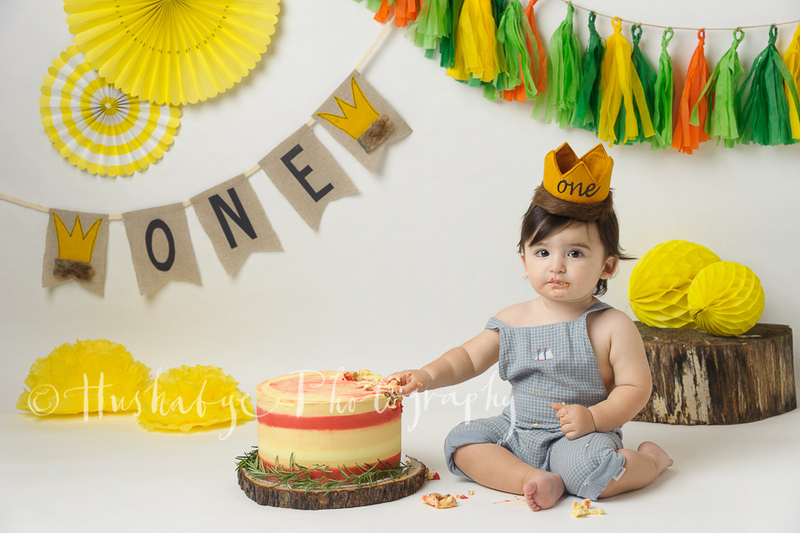 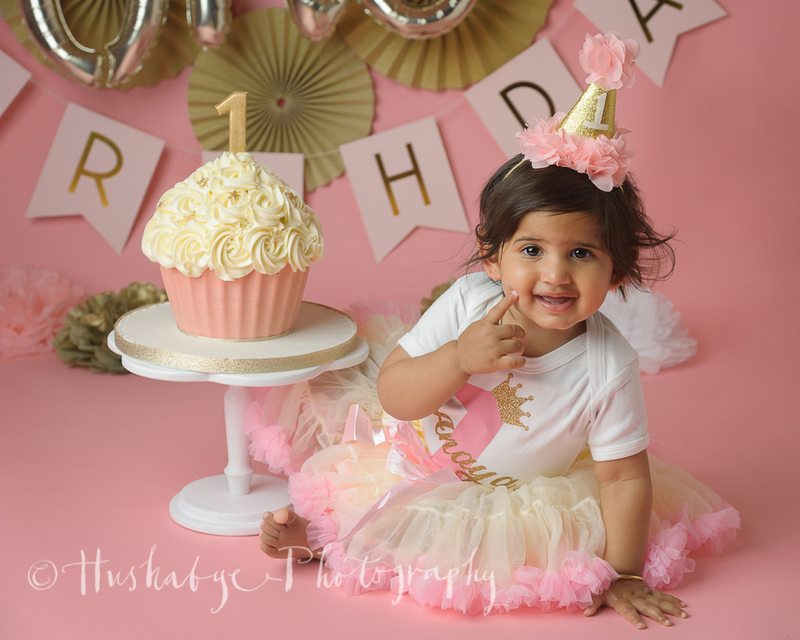 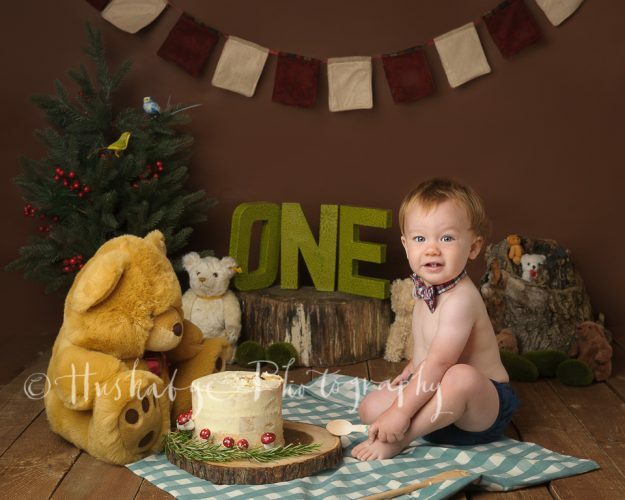 I provide backdrops, decorations, the cake and a choice of outfits. 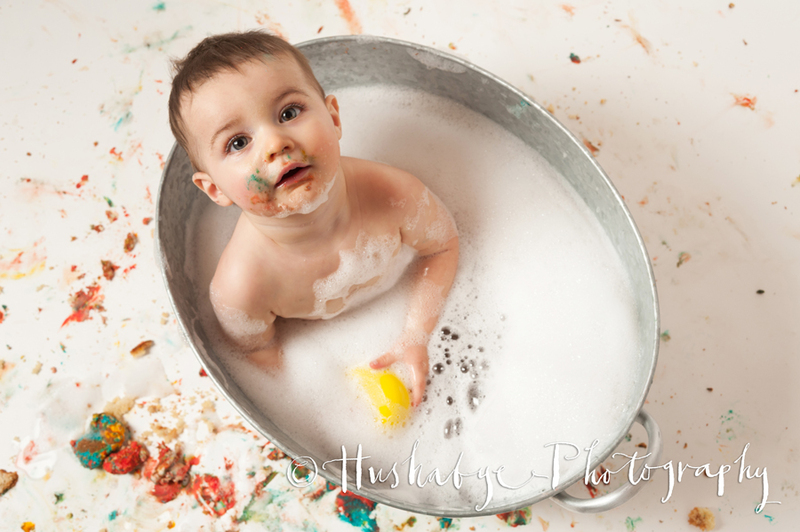 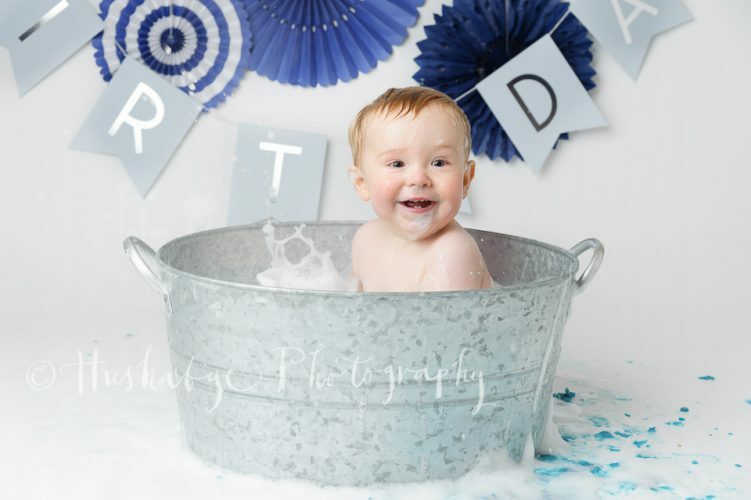 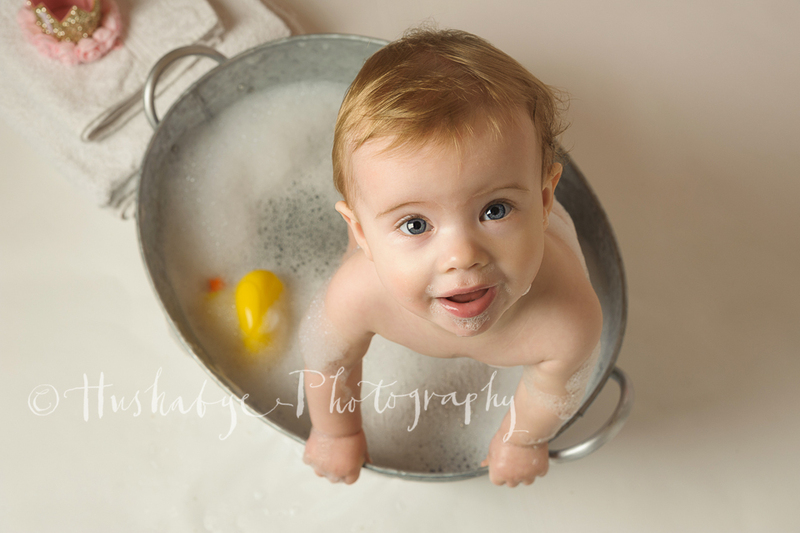 After the cake smash, I like to calm things down with a bubble bath, which has the added bonus of cleaning your baby up!